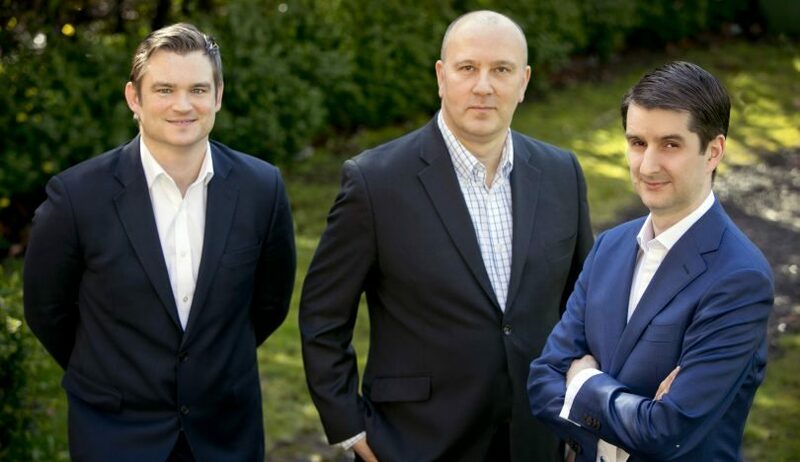 New development capital platform Cullaun Capital will focus on investments which facilitate and accelerate building new homes in Ireland, according to its founders, with their new venture being backed by TPG Sixth Street Partners, a global credit investment firm which is a subsidiary of TPG. 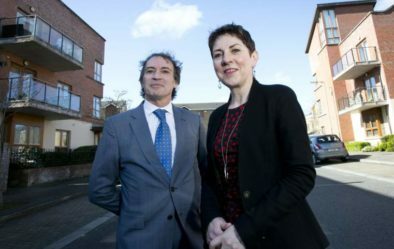 The founders say Cullaun Capital will seek to meet the growing and immediate demand for new housing in Ireland by deploying significant capital to help developers bring new and existing residential projects to fruition. Stephen J Bell, founder chief executive, is a former board director and chief risk officer for Ulster Bank Group and AIB, whose 30-year career has been spent in property, commercial lending and full service banking in Ireland, UK and across Europe. 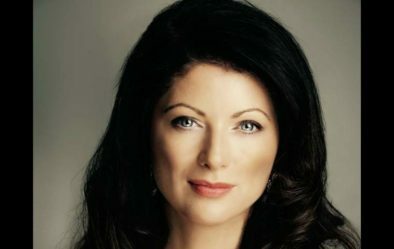 Daire McCarthy, founder and head of origination, is a chartered surveyor with an MSc in real estate investment and finance, and more than 18 years’ experience in banking and finance with Bank of Ireland and Investec before becoming an equity fundraiser and senior lender for development projects. Noel Ross, founder and head of portfolio management, has 15 years experience in residential development finance. The company says it will consider all sizes of housing developments, whether houses and apartments for private sale, social housing or student accommodation. It will also consider schemes requiring commercial amenities, and is inviting applications from €2m upwards from developers. Photo (l-r): Noel Ross, Stephen J. Bell and Daire McCarthy.